KENILWORTH, NJ. 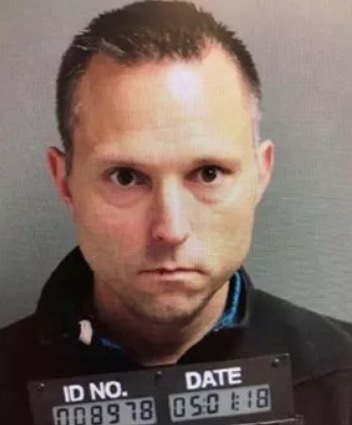 (THECOUNT) — Thomas Tramaglini, the disgraced New Jersey school superintendent who resigned after being caught on video repeatedly defecating on another high school’s track, will receive more than $120,000 from his school district. Kenilworth Public Schools will pay Tramaglini’s full salary until he officially resigns at the end of September, according to a separation agreement signed in July. He’ll also get two months severance pay and more than $20,000 for unused vacation days. The district also won’t contest Tramaglini’s unemployment application.